LAST CALL before SST!!! Don’t Say Bojio!!! 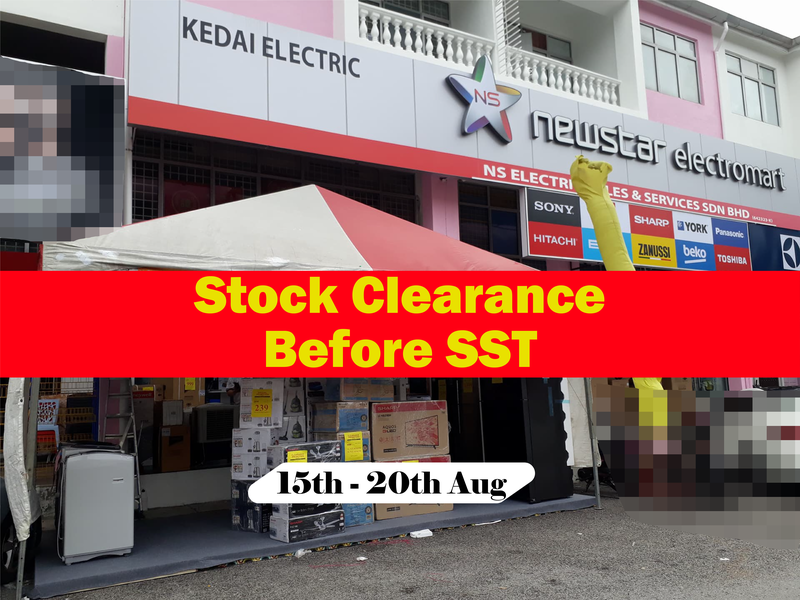 Stock Clearance for ALL electrical items before SST start! 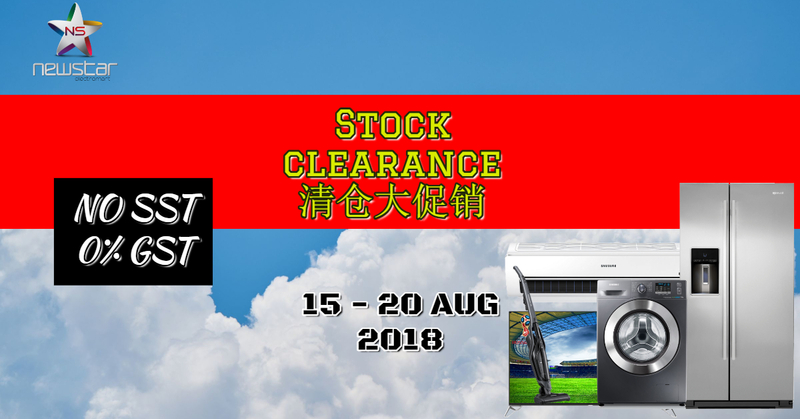 New Star Electromart is having clearance at Farlim Branch. 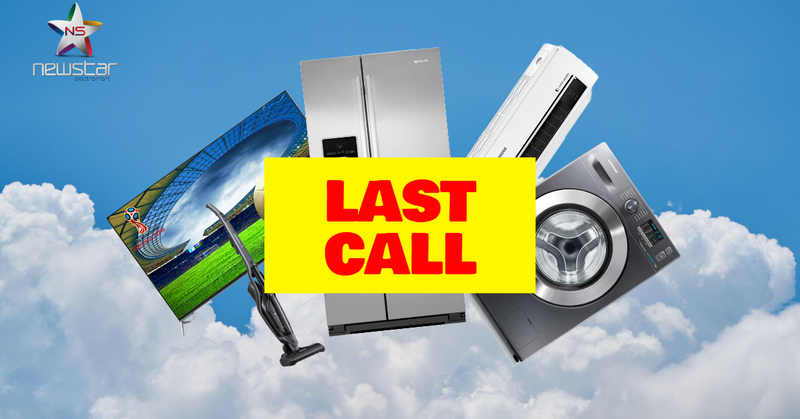 Now is time for you to change NEW TV, washing machine, refrigerator, aircond and etc. before SST start. Buy now and all the item is 0% GST and NO SST. So why still waiting? Hurry and make your order!!! Best deal for before SST start! PWP and free gifts still awaiting you! By purchasing Samsung Q Series TV, Q Series Washing Machine or RM1500 and above, you are entitle to join the Lucky Draw! Besides grand prize, you still can have chance WIN Samsung TV, Vacuum and exclusive prizes!